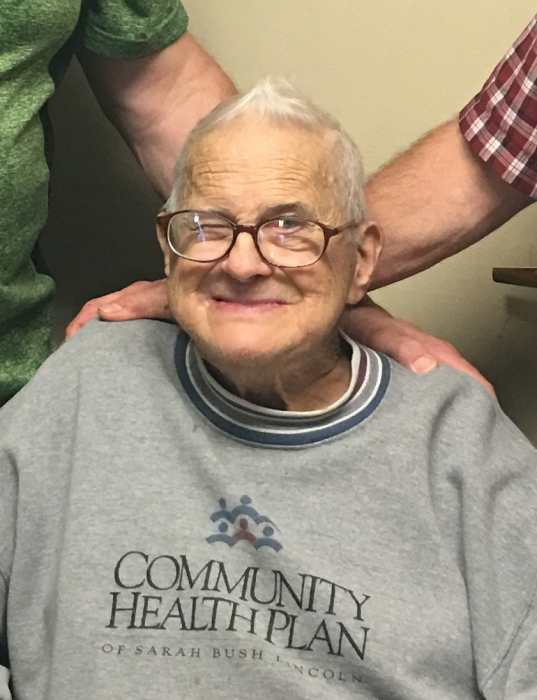 | 221 East Main St.
Charles Dean Day, 88, of Arcola, IL passed away at 8:30 P.M. on Thursday, September 6, 2018 at the Arcola Health Care Center. Memorial services will be held at 11:00 A.M. on Saturday, September 15, 2018 at Cornerstone Fellowship, 212 South East 3rd Street in Arthur, IL. Rev. Kevin Schrock and Rev. Kent Conover will officiate. Visitation will be held one hour prior to the memorial service at the church. The Edwards Funeral Home is assisting with arrangements. Charles was born on December 14, 1929 in Washington, IN. He was a son of Lawrence and Pearl (Allen) Day. He married Irene Deloris Chamness on March 17, 1950. She passed away in November of 2000. Survivors include two sons, Eddie Day and his wife Shirley of Tuscola, IL and Dennis Day of Tuscola, IL; three daughters, Sheila Murray of Monticello, KY, Brenda Kimery of Mango Junction, OH, and Diana Garner of Decatur, IL; thirteen grandchildren; and eight great-grandchildren. Charles served in the Indiana National Guard. He had worked at Bordon Milk Company in Indianapolis, IN. When moving to the Arcola area he worked at the Arthur Cheese Factory then lastly at Progress Industries for 15 years.